Health Ed is a catalogue of free health resources brought to you by the Health Promotion Agency (HPA) and the Ministry of Health. 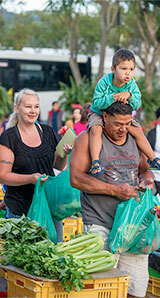 The public health resources on this website support healthier New Zealand communities. These resources will help you to make informed decisions for yourself and those you care about. For more information, see the Meningitis Foundation website. For more information, see the World Health Organisation website. For more information, see the Immunisation Advisory Centre website. For more information, see the International Labour Organization website. For more information, see the Royal New Zealand Returned and Services' Association website. For more information, see the Haemophilia Foundation of New Zealand Inc. website.